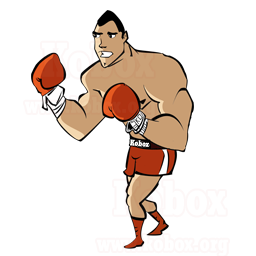 Kobox is an online boxing game where you have to create your own style of boxing to beat your rivals and reach the top. 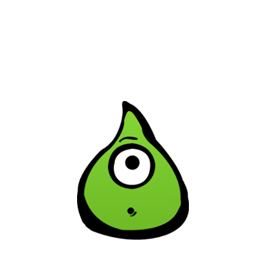 Evobas is an evolution online game in which you have to create your own species and evolve to reach the top of the evolutionary chain. 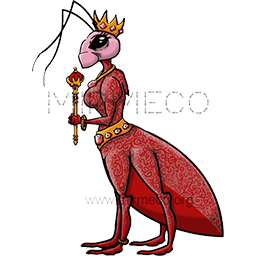 Mirmeco is an online game in which ants have to build and manage your own anthill to survive the harsh winter and continue to grow.